Play to win cash or find love! 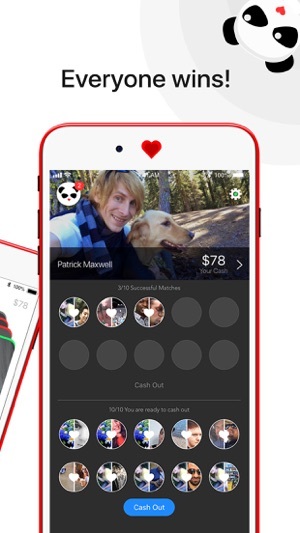 Ponder is an app for playing cupid where you win real money for matching people. If you successfully match friends or other singles you win $10. If they marry, you win $1000! 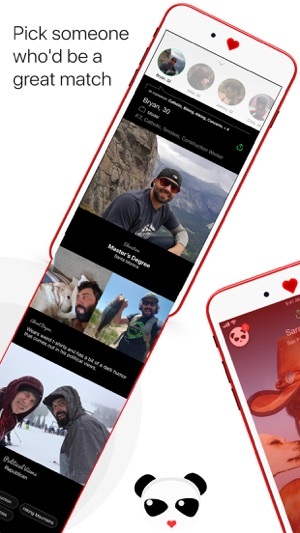 If you’re single, it’s the best place to find the perfect partner, handpicked by a community of cupids. No more mindless swiping, just quality prospects chosen for you by humans, not computers. 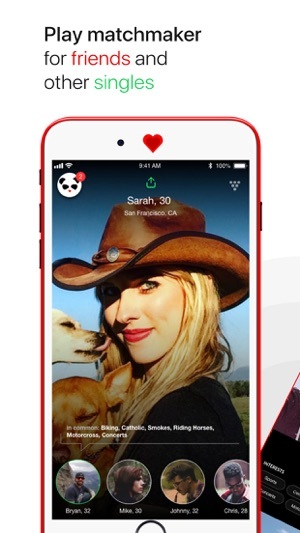 On Ponder, everyone can have fun playing cupid - whether you’re single or taken. Just drag and drop photos that you think would be a good match. 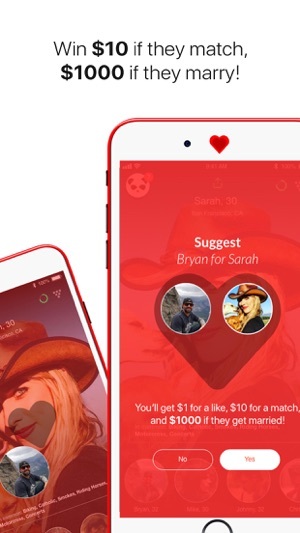 If you’re a good matchmaker you’ll watch the moolah roll in. Even better, we’ll start you off with $20 for free. 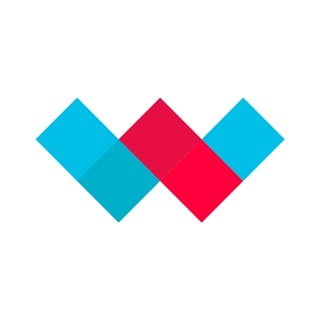 If you’re single and looking for men or women, Ponder will help you find and meet the right people. 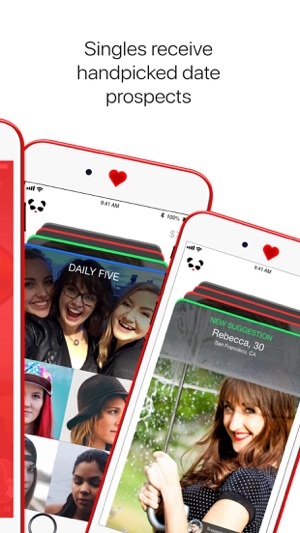 It’s a free matchmaking app for the iPhone that lets friends, family, and a community of matchmakers suggest dates you might be interested in. Say Like or No thanks as you please. When you use Ponder, you get quality matches that share at least one thing in common with you - your matchmaker! Why not download Ponder for free and meet your match!?!? **Nothing is posted to Facebook without your permission. Pinky swear.